Our coverage of Toy Story Land opening at Disney’s Hollywood Studios continues! 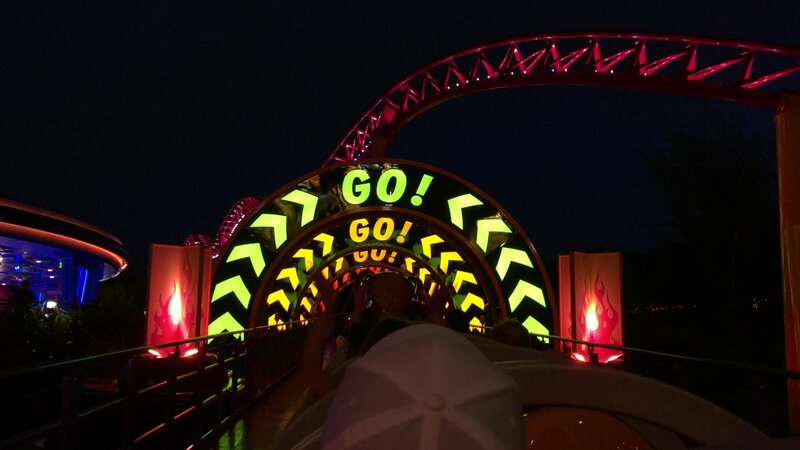 Today we’re bringing you two amazing videos from nighttime rides on both Slinky Dog Dash and Alien Swirling Saucers. 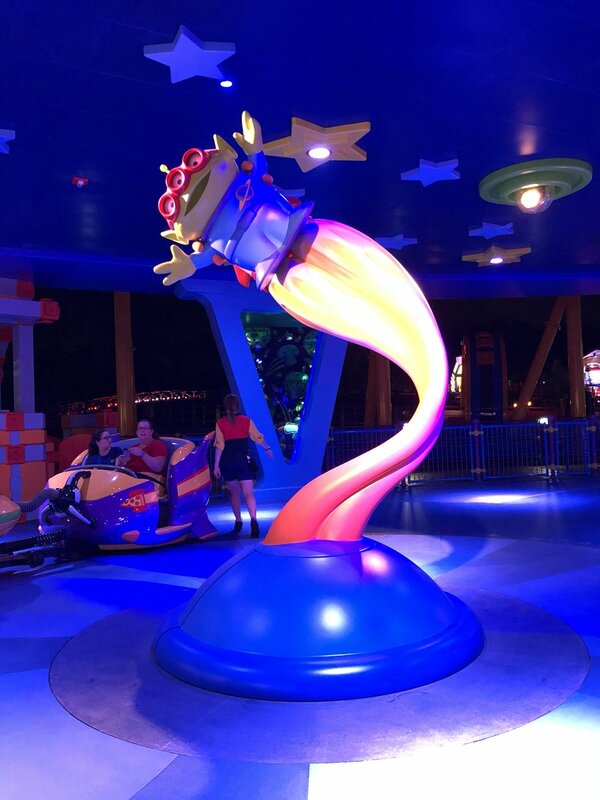 Check the links below for more information on Toy Story Land including daytime ride videos of Slinky Dog Dash and Alien Swirling Saucers, specialty merchandise, the new Toy Story Mania queue and exit, and a full review of lunch and dinner at Woody’s Lunch Box. Wow. The lighting on Slinky looks fantastic!! Very well done!